†Contents of the starter pack may vary from those shown. This pack will contain multiples of 150 different titles. ††Scholastic Reading Pro is an online subscription-based service. All users (staff and pupils) require a licence – this pack contains 300 Scholastic Reading Pro pupil licences and additional teacher licences on a one-year length subscription. 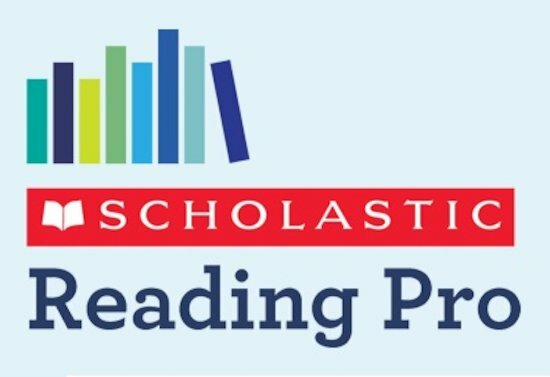 Additional Scholastic Reading Pro licences for your advanced Year 1 readers.